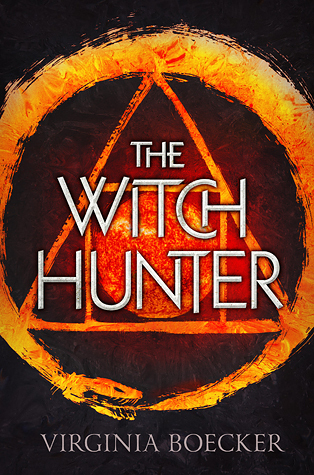 The Witch Hunter, you witty page turning devil, where have you been all my life?!? … Honestly, its been on the bottom of my to read pile. I really didn’t give it much thought until I got the ARC for book two. Like opps, I better read this. But I digress. Elizabeth Grey is one of the king’s best witch hunters, devoted to rooting out witchcraft and doling out justice. But when she’s accused of being a witch herself, Elizabeth is arrested and sentenced to burn at the stake. Salvation comes from a man she thought was her enemy. Nicholas Perevil, the most powerful and dangerous wizard in the kingdom. I am kicking myself that I did not read this sooner. But to make up for it, I started book two moments after I finished this. 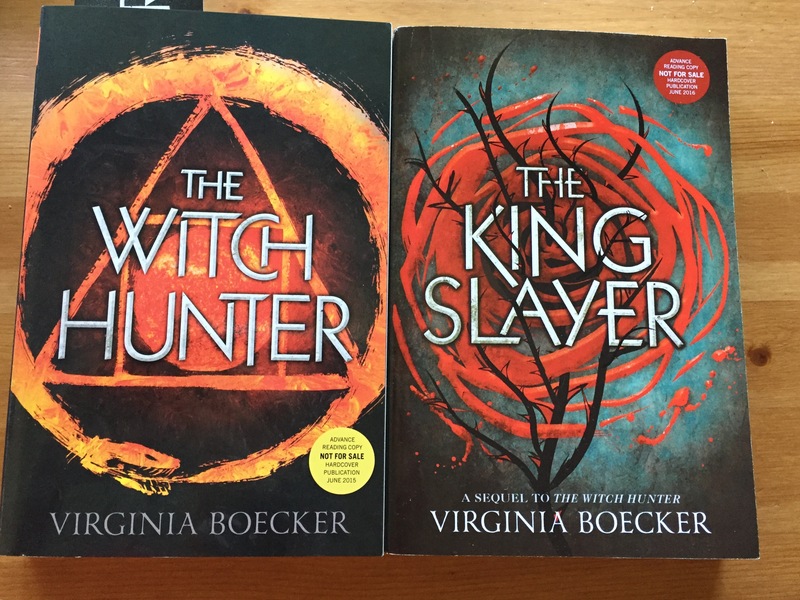 This entry was posted in Fantasy, Historical Fantasy, Witches, Young Adult and tagged Historical fantasy, magic, The Witch Hunter, Virginia Boecker, Witches, Young Adult. Bookmark the permalink.